At Racing Green Cars, we are dedicated to the support and enjoyment of Jaguar and TVR cars, both modern and classic. 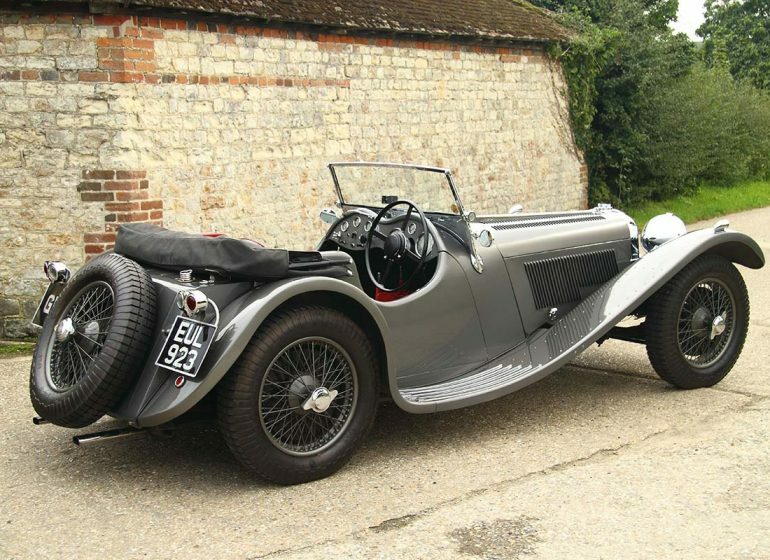 We are ourselves a team of enthusiasts, with many years' experience of servicing and upgrading performance cars, as well as preparation for racing, including major events such as the Goodwood Revival and Le Mans Classic. If your pride and joy needs a service, a refresh, or maybe some extra horses, please come and talk to us - we will be happy to help. If you are still thinking about becoming an owner, please also come and talk to us. We always carry a stock of carefully selected TVR and Jaguar cars for sale, and if we don't have what you are looking for we will be happy to help you find it. 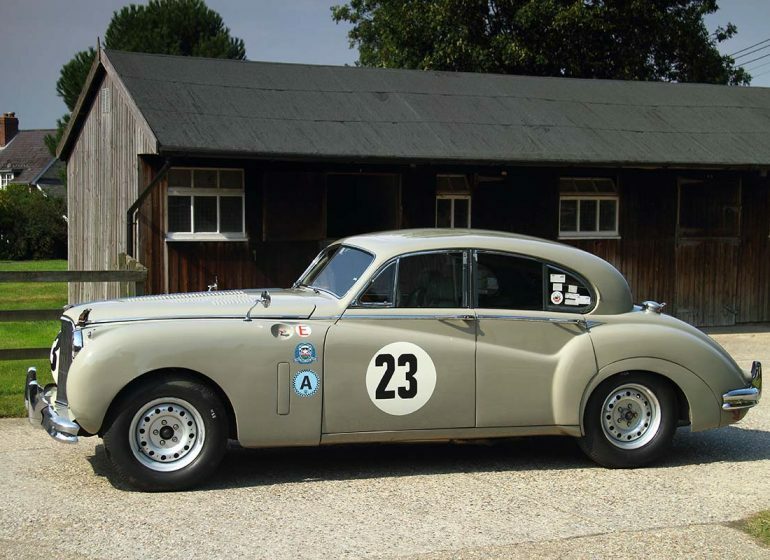 Racing Green Cars offers total support to the Jaguar owner, including sales, servicing, mechanical and bodywork repairs and race preparation for classic and new Jaguars. From the SS100 to the modern range of XK, XJ and F Type cars, Racing Green Cars can optimise the performance of your treasured Jaguar.